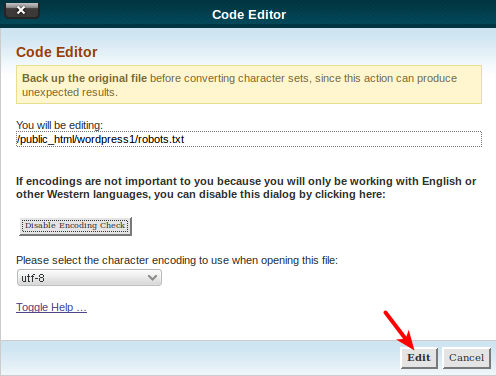 One of the greatest benefits of using WordPress is its customizability. The drawback to this is that you may easily configure WordPress so that it has high resource usage. Your resource usage can impact other users, violate the terms of service, and cause suspension of your site with little to no warning. The vast majority of issues that cause WordPress to consume too many resources are the result of coding that HostGator is unable to support. However, this article recommends options for optimizing WordPress and reducing the CPU and resource consumption so that you have a better hosting experience. Optimized WordPress (OWP) is the superior platform for hosting WordPress sites. OWP is a managed WordPress hosting service that includes CodeGuard, SiteLock, server-side caching, and we carefully evaluate and blacklist plugins that are harmful to your site. Before making any changes to your WordPress installation, we recommend generating a manual backup to prevent any possible complications and allow restoration of your site, if needed. 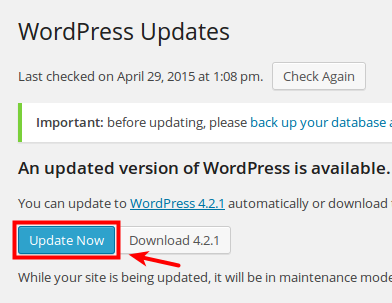 Note: Updating WordPress can have adverse affects to your theme or plugins. Many themes and plugins have updates available from the same Updates page. If your theme or plugins are incompatible with an updated WordPress, we advise seeking an alternative theme or plugin. After WordPress finishes upgrading to the latest version it will display a page letting you know about its newest features and changes. By returning to the Updates page you will also be able to update any installed themes or plugins to the latest version, which is strongly recommended for the best WordPress experience. Installing plugins that help your site perform better. Identifying plugins that hurt your site so you can uninstall them. Recommending well-developed plugins for common needs, such as SEO. Congratulations! 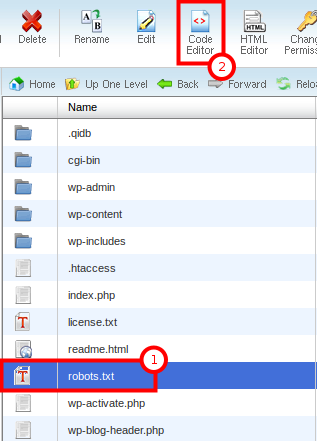 You have successfully created a robots.txt file! In addition to robots.txt, the Bing Network and Google Webmaster accounts offer tools to help reduce the rate that crawlers initiate requests with your site, reducing the resources, and allowing for more legitimate traffic to be served. Note: This method will not work for sites that are currently access restricted. The site must be able to have traffic to test resource usage accurately. 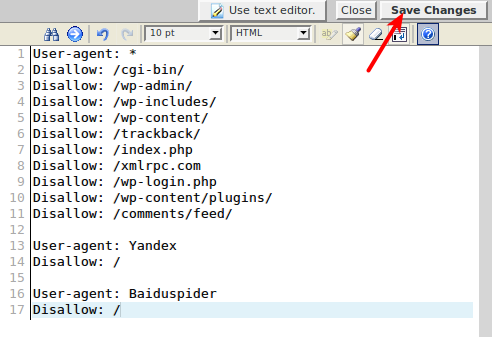 Set your WordPress to a default theme. 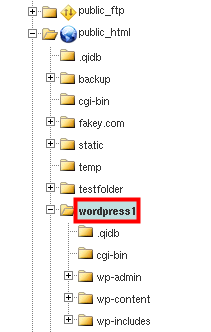 After several hours of usage, check your resources to see how your WordPress functions with the default theme. Activate your theme of choice. After several hours of usage, check your resources to see how the new theme has impacted the resource usage of your site. If your theme is causing resource issues for your site, you need to contact your theme developer or select a new theme. Alternatively, you may contact HostGator Design Services for a quote to design a new resource friendly site. These changes are not guaranteed fixes, but do provide a starting point for correcting high load issues on WordPress sites. These recommendations are provided in order of complexity, and will have varying results depending on the specific cause of the resource usage of your WordPress site. If you have any questions about this, please don't hesitate to contact us via phone or Live Chat.